Fortnite's battle pass is extremely popular with players, offering all kinds of extra emotes and more. Still, there are some players out there who would love to get in on each battle pass, but they don't have the cash to grab it themselves. Good news is, there might be another option on the way. Dataminers have discovered a mention in the game's source code of gifted battle passes, which would be new to the game. Now you can help out a friend by coughing up the cash yourself and sending a battle pass their way. 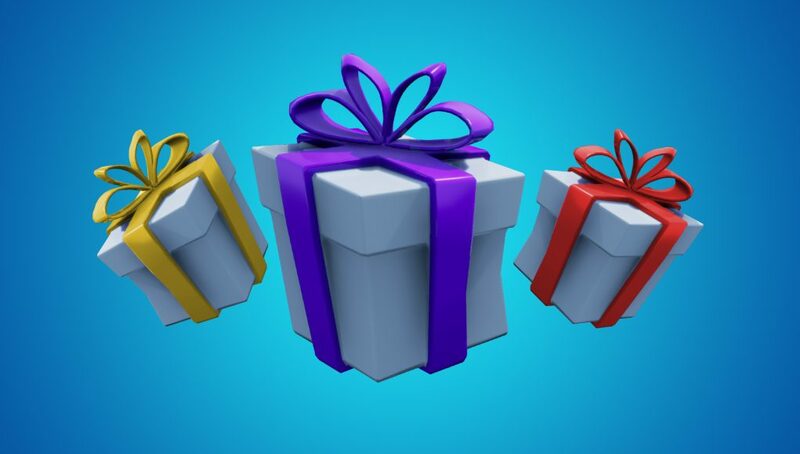 It's a great idea for a gift to your favorite Fortnite friends! 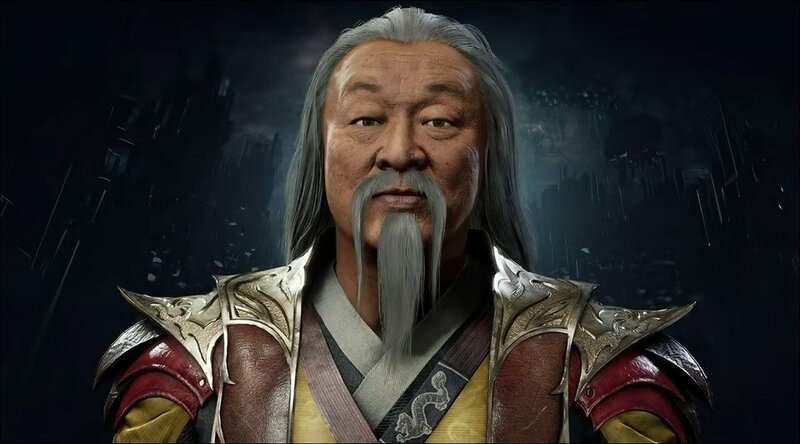 If you've been following along, you already know that Mortal Kombat 11's DLC character roster seems to have leaked. Following that news, we now have dialog interactions between those DLC characters. Again, this is heavy spoiler territory, so only hit the jump if you're 100% okay with that. Could this list be true? First off, here's what we know to be true. 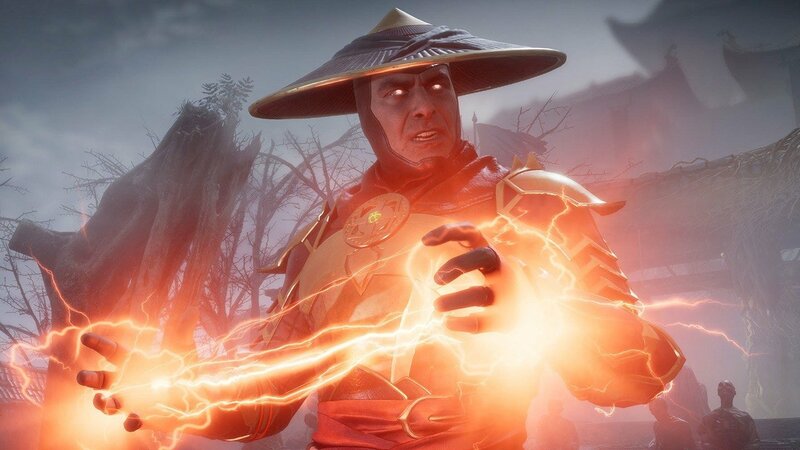 The Switch version of Mortal Kombat 11 has made its way onto the market early. 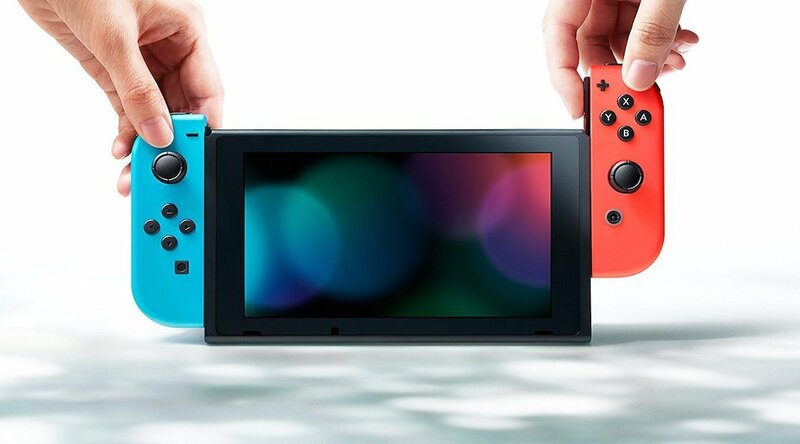 We also know that that version has leaked online. On top of that, review copies for other versions are in the hands of reviewers right now. 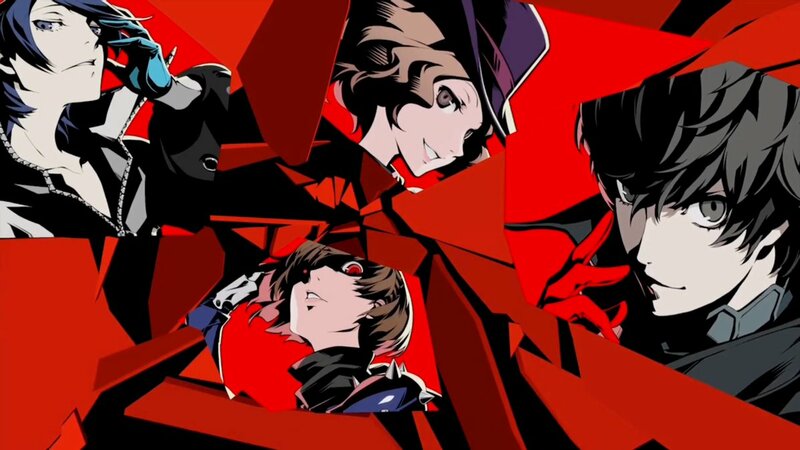 With all that happening, it's not hard to believe that dataminers are pouring through the game's content to see what secrets await. As long as you don't mind potential spoilers, you can hit the jump to have a look at the supposed roster of DLC characters. Turn back now if you want to keep things a secret! 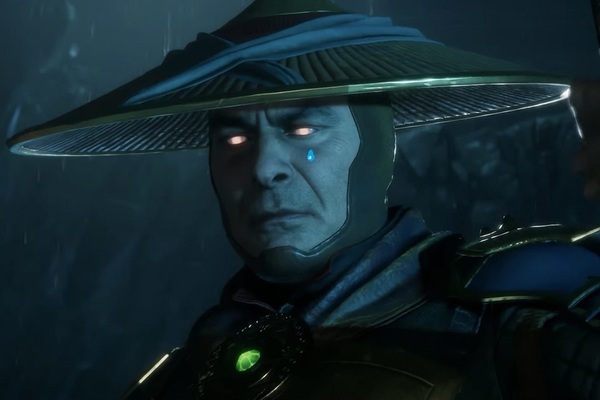 Remember back when there was worry about Mortal Kombat 11 on Switch not making the April 23rd, 2019 release date of the other versions? That rumor has reared its ugly head again, but it's not as bad this time around. Warner Bros. UK has supposedly confirmed that Mortal Kombat 11's Switch retail release is indeed delayed in the UK. 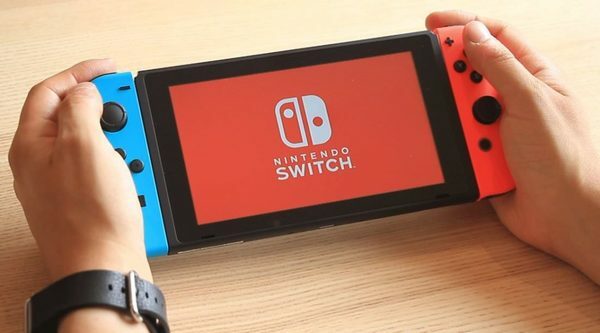 It won't see launch until May 10th, 2019. The good news is that the eShop version will launch on April 23rd, 2019. Not an idea situation, but at least both versions aren't delayed. We don't know if this delay is just for the UK, or other parts of Europe as well. As for any delay in the states, we haven't heard word on that either.